In general, most people go grocery shopping once or twice a week and spend a decent amount of time, energy and money to buy a collection of goods to feed and nourish themselves and their family. Some spend more time at farmers markets and pursuing specialty food retailers than others but as a general rule most of us do a majority of our food shopping at standard grocery stores. As many of you have likely discovered, the more you are interested in making smart and “healthy” choices the more difficult it is to find food that fits your criteria. Sticking to the outer sections of the store you’ll get the best bang for your health buck as most of the fresh, whole, traditional and real foods are on the periphery. However, after stocking up on your vegetables, fruit, meat and dairy most of us still either need (or want) some food from the aisles. This, as they say, is where it gets tricky. Possibly, more than any other situation, shopping for food (products) in the center of the grocery store can often be accurately described as an exercise in finding the lesser of evils. Not every food or food product found in the middle of a grocery store is bad, in fact there are quite a few nice things in those aisles, they’re just hidden amongst layers and layers of not so desirable food like substances. I started to approach it as a challenge to find the hidden gems in the center aisles and it actually makes it more enjoyable than tedious or frustrating. The key, as with most food and health choices, is to find the most simple, traditional and natural version of a product you can find. We all have the opportunity to choose what we eat but what I’ve found is that, regardless of your food philosophy, striving to pick the best food versions possible makes a big impact on health and happiness. 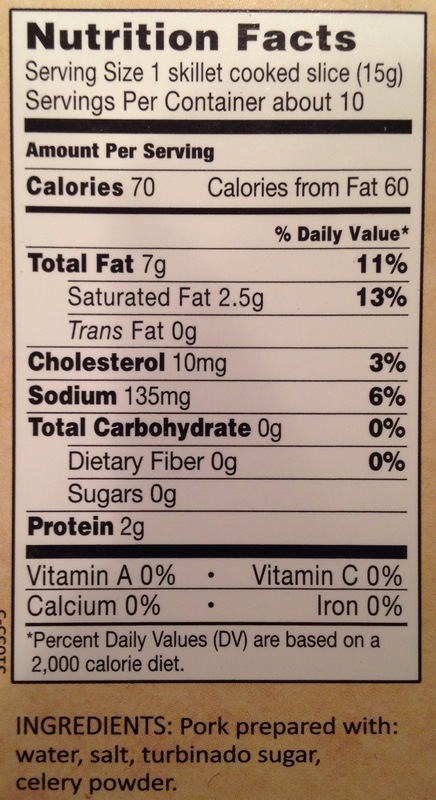 In general, you’ll see the more you inspect and analyze food labels the more you can make better choices. With rare exceptions, there are usually 2 or 3 versions of a food that, with a little label looking you’ll be able to pick the best one. Sometimes, a food category or food type is pretty nutrient poor and you’re stuck with picking the lesser of the evils but at least you can leave feeling a bit better about your choice. The bottom line is that by looking at labels you’re taking your health and nutrition into your own hands and putting your knowledge to work. Buy whole foods without labels whenever you can but when you grab something with a label, inspect it smartly. – Advertising and marketing can be very deceiving and is often misrepresented. – You decide if something is healthy/natural. Be your own health labeler. – More than anything, you want to know what is in the food you’re buying. – Do you know what everything is? Can you pronounce the ingredients? Could you make it in your kitchen? – The fewer ingredients the better. Traditional versions are ideal. – Organic is usually an advantage but not a guarantee of healthy. – If comparing products, which seems simpler and cleaner? – Typically the more a company adds to a food to make it seem healthy the less healthy the food is to start off with. 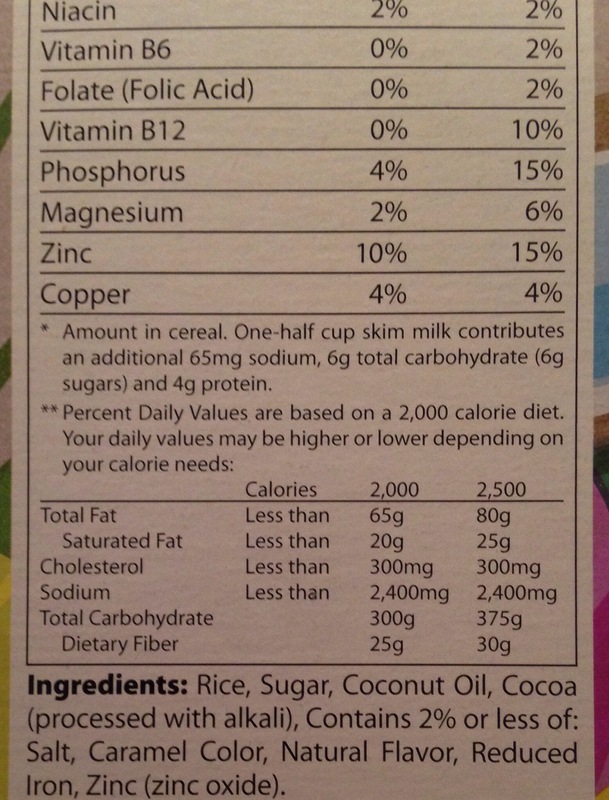 – More ingredients, even if “healthy”, does not mean better. – Often the added vitamins and minerals are cheap versions, hard to absorb and not in natural proportion or balance. – Calories, fat, carbs, sodium, etc. only matter if the ingredients are good. – Look at serving size and servings per package/bottle/box, often nutritional info is deceiving because of small serving sizes. Vegetable/seed oil – If it’s in food I look for another version. Trans or Hydrogenated Fat – Same thing here, I pass on anything with these fats in them. Wheat (flour) – I don’t want it in my food unless it’s supposed to be there as a main ingredient, but I will also look for versions made with rice/corn/oats whenever possible. Sugar – I look for traditional sugar- other versions, including HFSC/Corn sugar/agave will deter me. Artificial flavorings – A problem. Even “natural” flavorings are suspect. Artificial sweeteners – A bigger problem. Nothing good here. 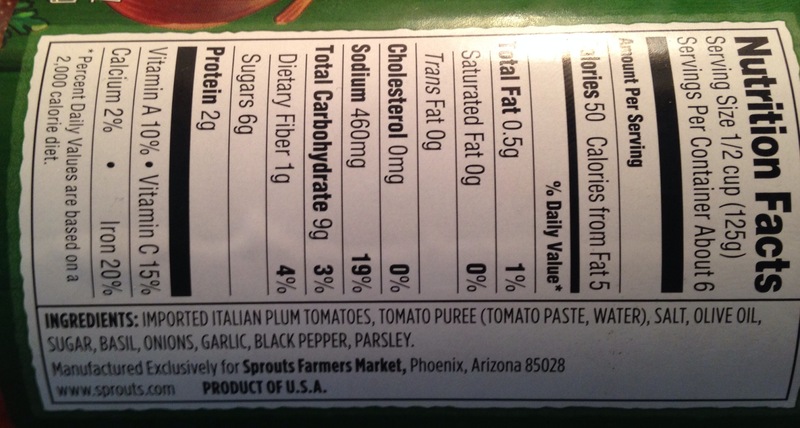 Preservatives – If moderate, ok. Salt is the only one I don’t mind unless there is a lot in there. Gums and texture agents (guar gum, carrageenan, xantham gum, etc.) – Avoid whenever possible. Added vitamins/minerals – Not a deal breaker but it gives me a reason to inspect closer whenever I see it. Fat – The amount of fat doesn’t matter, what matters is what kind of fat it has in it- butter, coconut oil, olive oil, palm oil are what I want to see, I don’t really care how much. Saturated Fat – Doesn’t matter to me. Cholesterol – This usually is a good thing and simply signifies the presence of something real and old fashioned (eggs, meat). Natural sweeteners – Honey, molasses and maple syrup don’t concern me 90% of the time. Yogurt Tubes – Found this brand at Target, of all places, and is the simplest and most clean version yet. 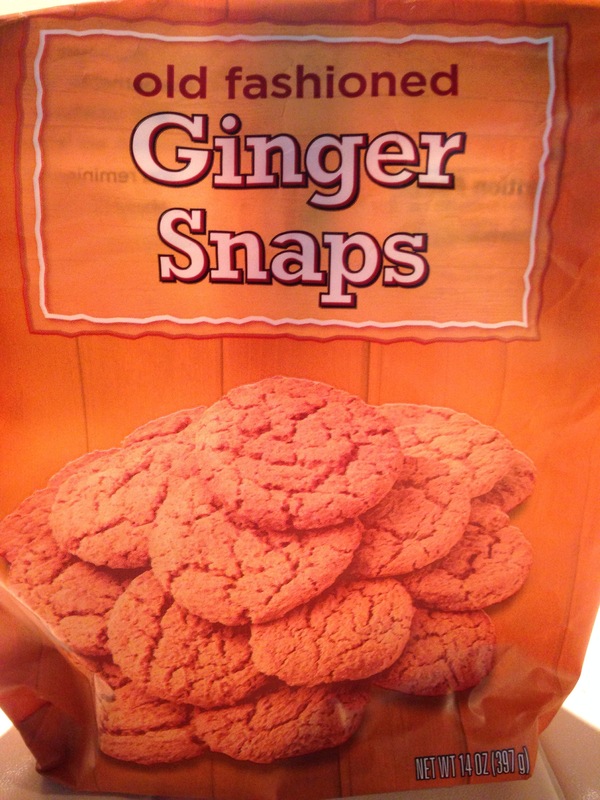 Cookies (Ginger Snaps) – These are the simple, old fashioned kind of treats I like. 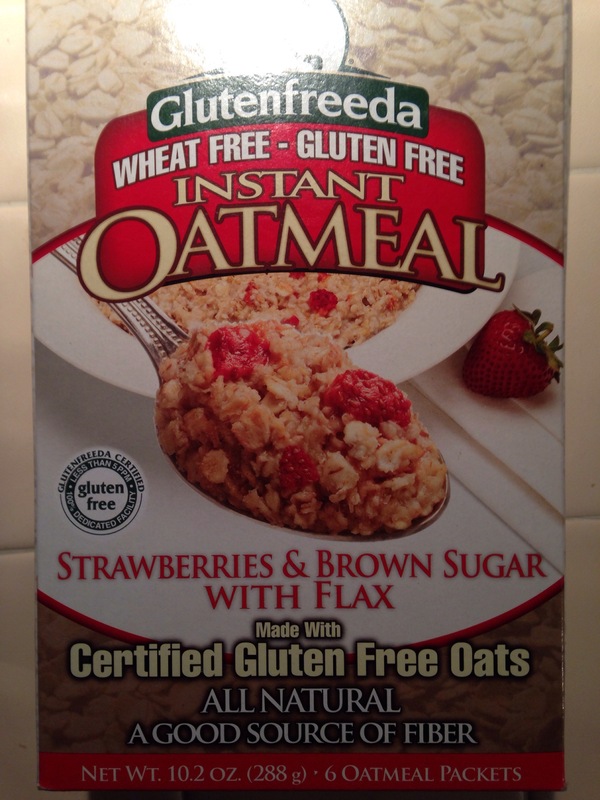 Oatmeal – Very simple ingredients. 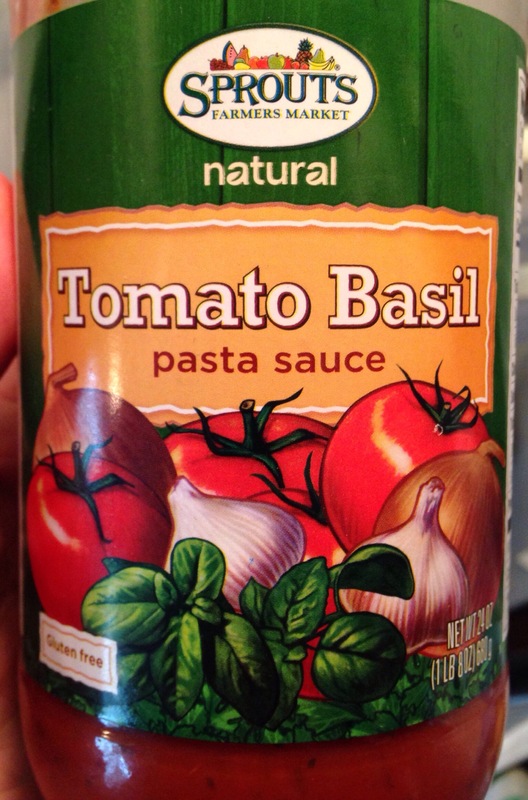 Pasta Sauce – Again, simple and you could make it at home. 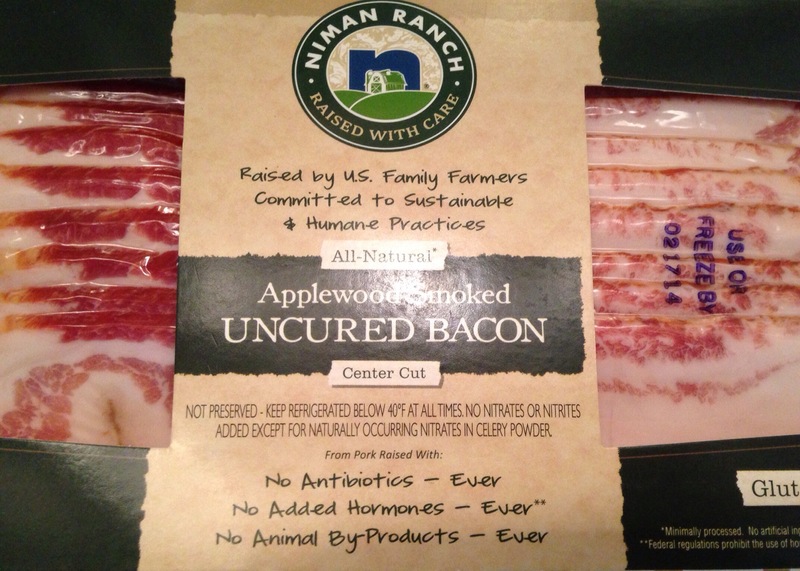 Bacon – One of the better sourced versions I’ve found (@ Sprouts). 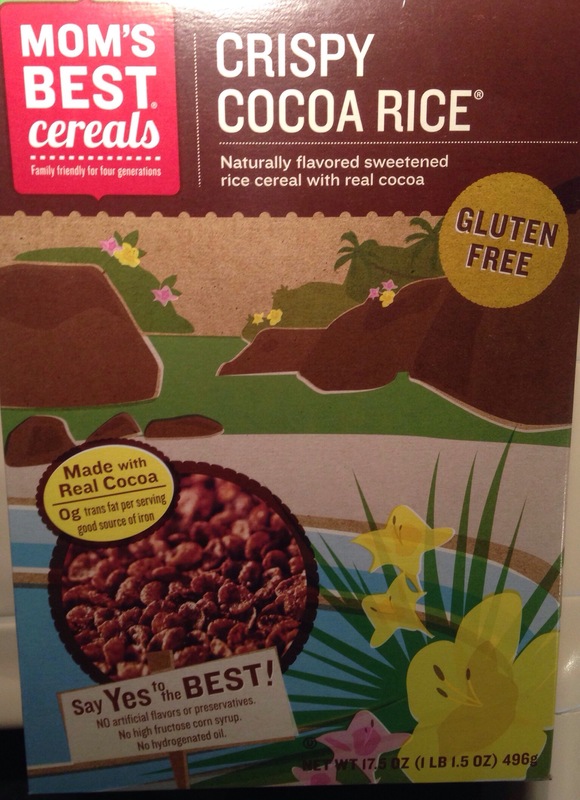 Cereal (sweet/treat version) – Rare to find a cereal made with coconut oil and I think it’s much tastier than the more mainstream versions. There are many more examples and I hope to add some more as time goes on because I think it’s helpful for people to share good versions of food. Just like sharing recipes, crowd sourcing smart shopping and label looking will only help to improve all of our grocery carts and encourage food companies to keep creating better food products. Note: Most of what people buy while grocery shopping is for normal everyday use and that’s what I think we should focus on. Make good choices for the food you buy regularly because that’s where your volume is. If you, every once in a while (wink wink), feel like splurging and buying some Oreos (and you’ve found the natural ones don’t quite do it for you), then buy some Oreos and enjoy them. If you find Newman’s Own Oreo-ish cookies work for you, feel good about it making a slightly better choice. If not, don’t worry about it. The more often you eat something the more you should be concerned with quality, the less often you eat it the less quality matters. Search for the best versions of treats you can find but spend most of your time, effort and money finding the best quality versions of the regular, everyday foods. Get the most bang for your buck on the foods you eat often. Rich Food Poor Food – One of my favorite books on how to decode the grocery store, it goes into far more detail than I could ever achieve. You can also check out their website (Calton Nutrition) for lots of great info and resources. Thanks Haagen Dazs – The ice cream specific version of smart label looking. 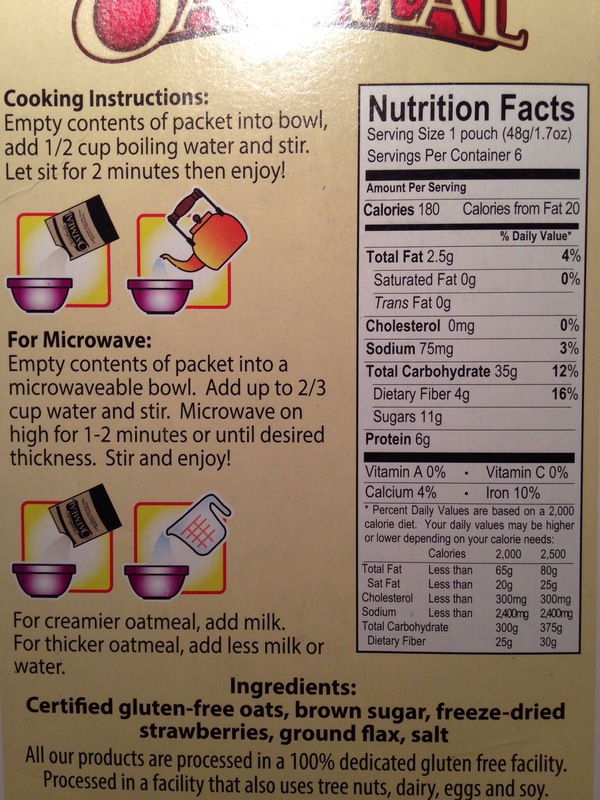 Thanks Popcornopolis – The popcorn specific version of smart label looking. When it comes down to it, we are all simply trying to do the best we can when it comes to making informed and smart choices about health. One of the biggest realms we experience it is in grocery shopping as the challenge to shop smart is a skill that we need to practice, develop and personalize. Hopefully, posts like this can help you in your journey toward using labels to decode the tricky and often overwhelming task of buying food. There is good food out there and if you start looking for it you’ll find it and if you can’t hopefully you’ll know how to pick the best version available. Keep it simple and old fashioned whenever possible.